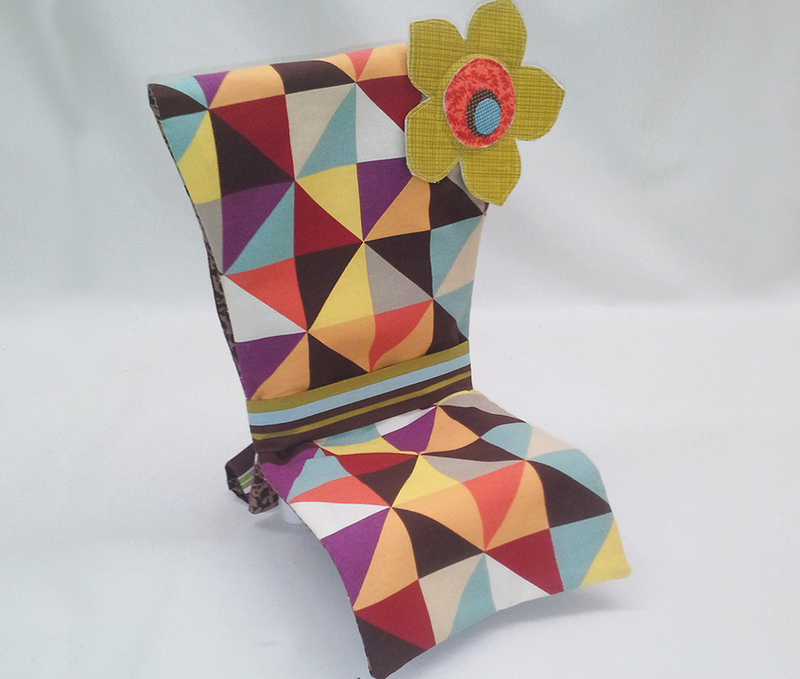 Our T-Top Chair will have your doll sitting in style! Complete assembly instructions for creating the easy-to-build, high back PVC T-Top Chair. Pipe cut lengths and pipe fitting descriptions for Lasco® brand Schedule 40 1/2″ PVC. 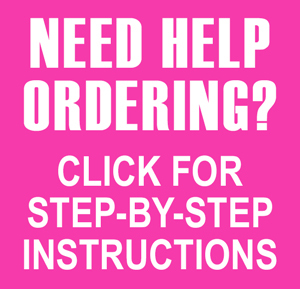 Easy sewing instructions with illustrations for designer-look chair cover. 9 page Printable PDF Digital Download pattern. 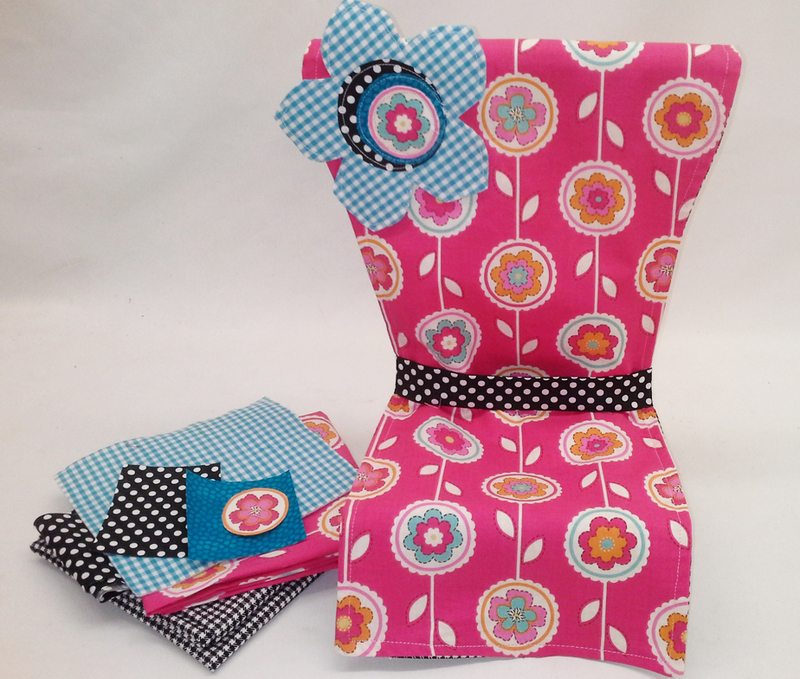 This digital pattern will be available for immediate download once your order is completed. 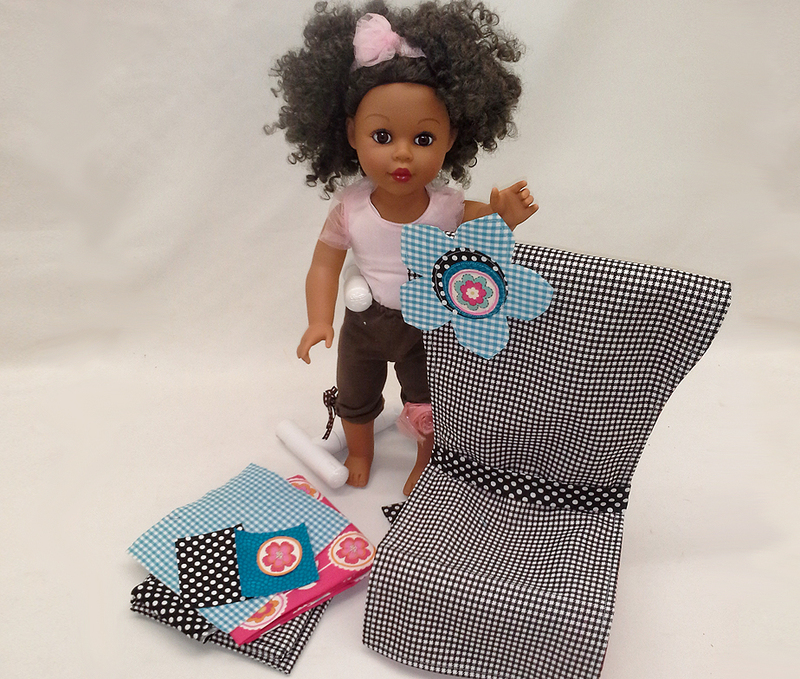 Fits 18″ to 20” dolls, like American Girl®, Our Generation®, Madame Alexander®, and others. If you’ve never worked with appliqués before, download our free Skill Builder’s Glossary, Jana’s Easy Appliques for more ideas and tips.